It is always a pleasure to write about new breweries in South Africa. This time I follow-up on one of my earlier blog posts. An all-girl brewery in Modderfontein, Johannesburg! I wrote an article about them (Modderfontein Brewery) last year but at that time it was just a brew project at the 33 High Street restaurant in Johannesburg. 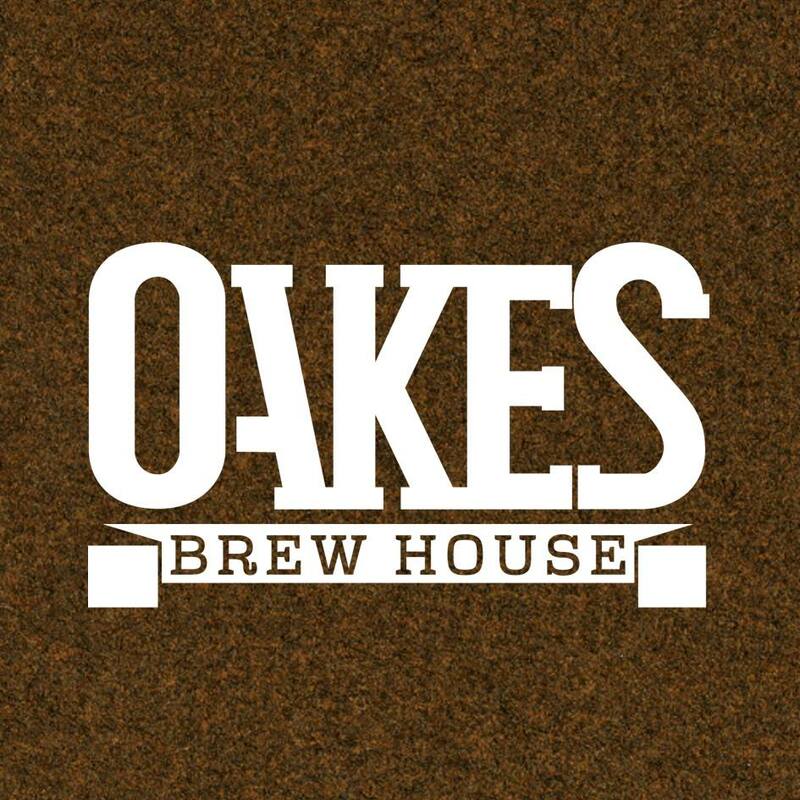 Since then a lot has happened and they will officially open (mid to end of July) as Oakes Brew House. A brewery at a great restaurant in Johannesburg! If you have not been there already, Go and check them out!